Yi Chai graduated from the Department of Electronic Technology, University of National Defense Science and Technology in 1982, and received his Ph.D. from Chongqing University, China in 2001, where he now lectures on Linear System Theory, Computer Communication Networks, Digital Signal Processing, Smart Computing and Intelligent Control, and Advanced Artificial Intelligence. Professor Chai has undertaken more than 40 research projects, including the National Natural Science Foundation of China, the "863" High-tech Research Projects of China, and technological projects for the Natural Science Foundation. He has published more than 80 academic papers and co-edited a published conference proceedings in 2011 on swarm intelligence. 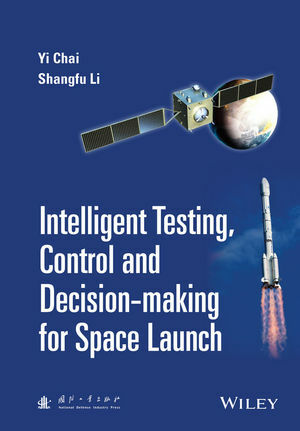 Shangfu Li, Director, Xichang Satellite Launch Center, Sichuan, China.